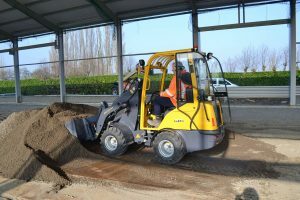 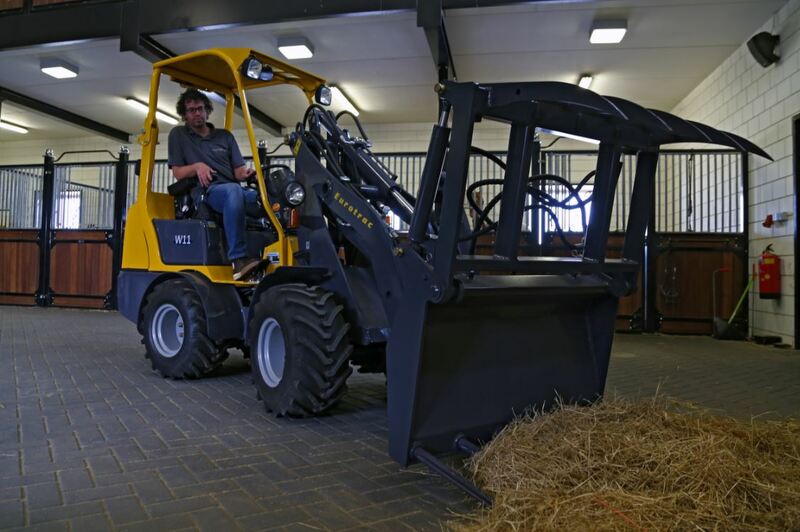 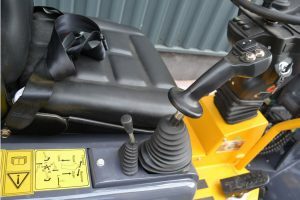 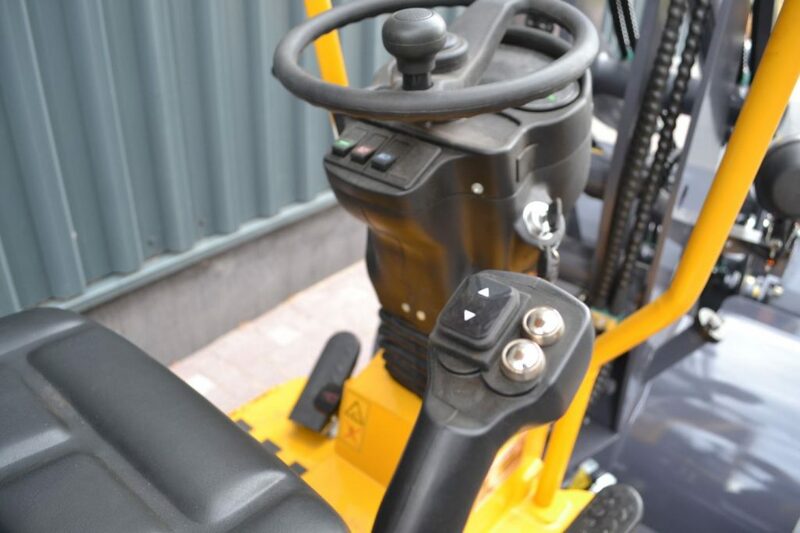 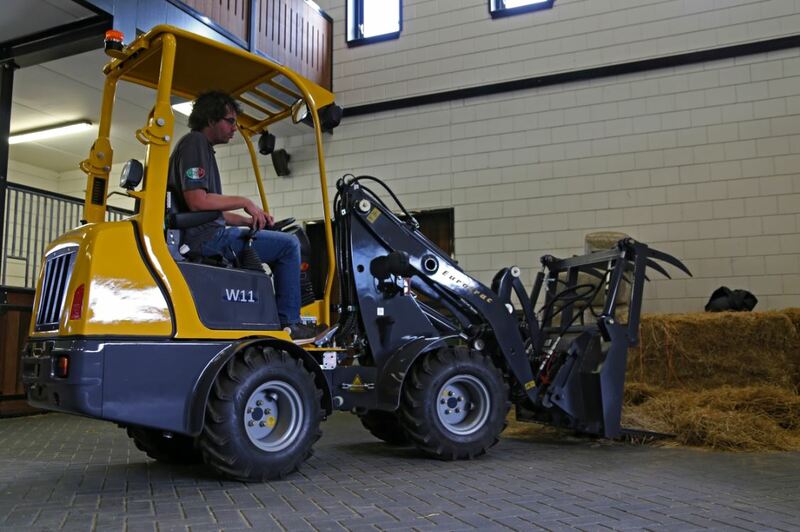 The Eurotrac W11 is easy to operate and very manoeuvrable. 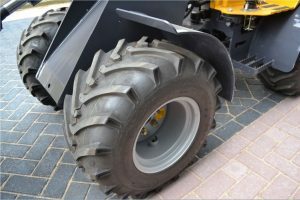 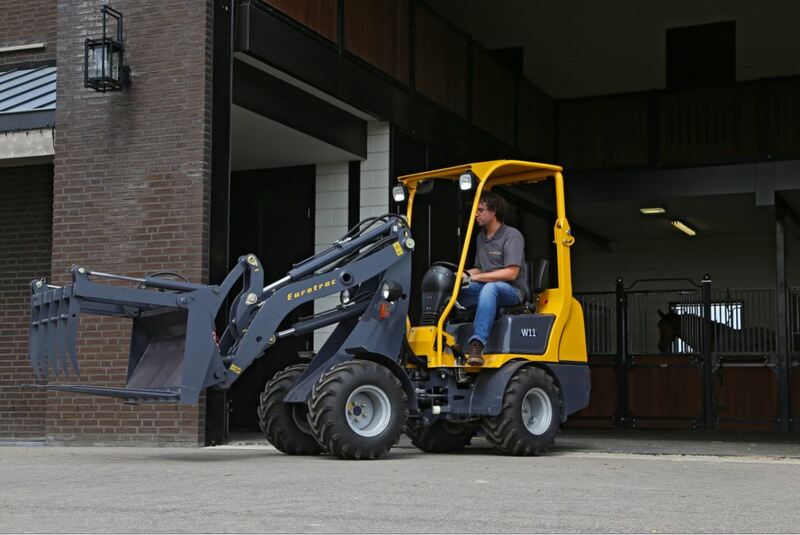 The hydrostatic drive ensures a smooth ride. 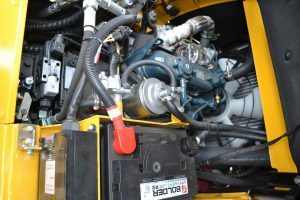 Among the standard equipment you will find an enclosed 280 litre capacity bucket and extra hydraulic couplings.